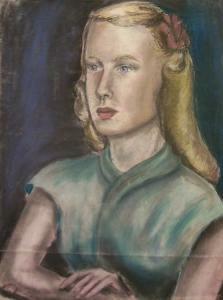 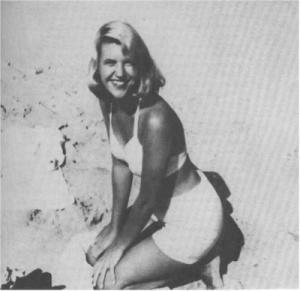 Born in Boston, Massachusetts, Sylvia Plath grew up in Winthrop. 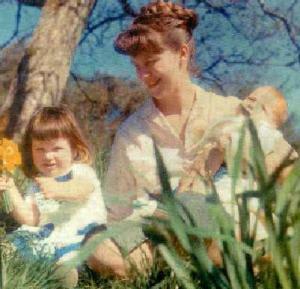 She was raised by her mother after her father died of complications from diabetes when she was eight. 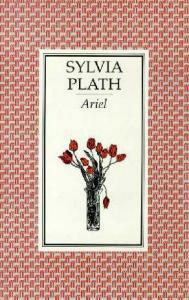 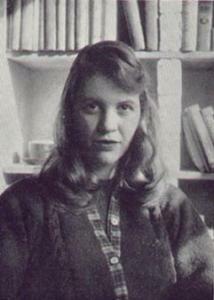 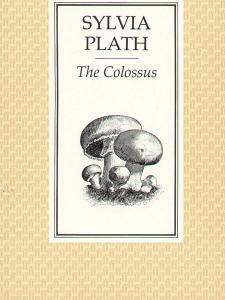 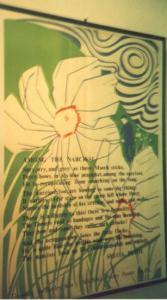 Plath was educated at Smith College and at Newnham College of Cambridge University. 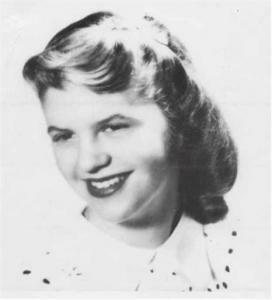 In 1953, after serving a month as a college guest editor at the New York fashion magazine Mademoiselle, she had a breakdown, and was unwisely subjected to electric shock therapy. 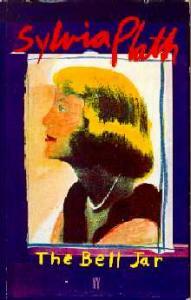 She then attempted suicide and was hospitalized for six months, events she later adapted for her novel The Bell Jar (1963). 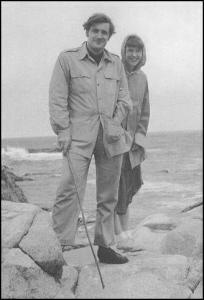 It was while in England two years later, from 1955-1956, that she met her husband, the poet Ted Hughes, who has been the controversial shepherd of her posthumous career. 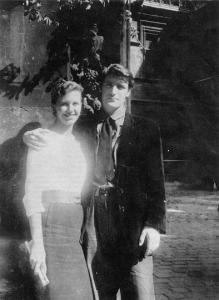 Plath and Hughes came to the U.S. in 1957, and she taught at Smith for a year, also taking a poetry writing seminar offered by Robert Lowell at Boston University; Anne Sexton was enrolled as well. 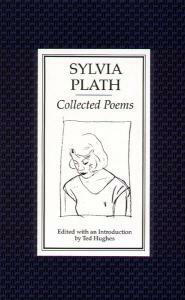 The couple returned to England in 1959 and she published her first book of poems the following year, but the marriage was in difficulty, with their individual ambitions sometimes putting them at odds with one another despite willingness to support each other's careers. 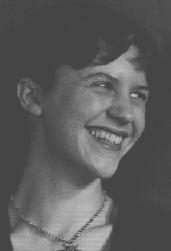 In the fall of 1962, after Plath learned that Hughes had been unfaithful, they separated and she began writing with an astonishing intensity, shaping nearly overwhelming emotions into flawlessly crafted poems. 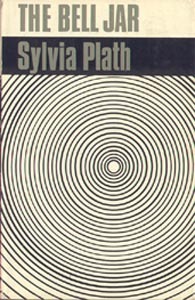 Into a crucible went details of her own life and the horrors of modern history; she fused them into a harrowing, ironic persona, an archetype of a modern woman in an ecstatic crisis of gendered self-recognition amid the ruins of history. 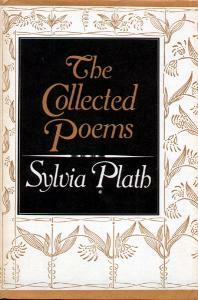 In a few short months these astonishingly lucid poems—furious, sardonic, defiant, and exquisitely musical—established a benchmark against which every American poet wishing to tell a brutal truth would have to measure himself or herself. 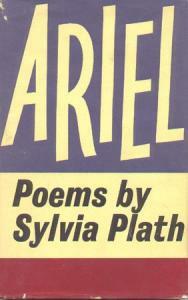 Then, apparently, she broke through into a kind of icy calm, or so some of the final poems suggest. 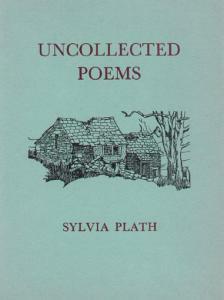 In December, she moved from Devon to a London apartment with her two children. 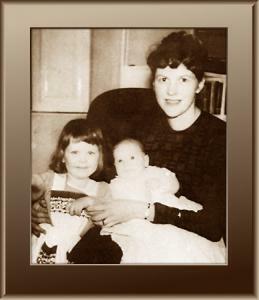 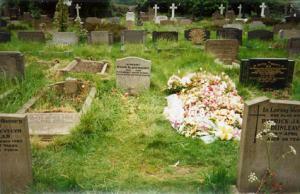 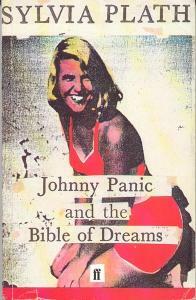 The whole experience had overwhelmed her, and she took her own life in February 1963. 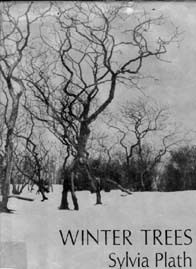 Sandra Gilbert and Susan Gubar: On "Daddy"
Robert von Hallberg: On "Daddy"
Eileen M. Aird: On "Daddy"
Renée R. Curry: On "Daddy"
Kathleen Margaret Lant: On "Daddy"
Brita Lindberg-Seyersted: On "Black Rook in Rainy Weather"
Margaret Dickie: On "Black Rook in Rainy Weather"
Joanne Feit Diehl: On "Black Rook in Rainy Weather"
Robert Phillips: On "The Colossus"
Margaret Dickie: On "The Colossus"
Eileen M. Aird: On "The Colossus"
Suzanne Juhasz: On "The Colossus"
Grace Shulman: On "The Colossus"
Jon Roseblatt: On "The Colossus"
Robyn Marsack: On "The Colossus"
Robert Phillips: On "Lady Lazarus"
Eileen M. Aird: On "Lady Lazarus"
Margaret Dickie: On "Lady Lazarus"
Sandra Gilbert: On "About the Bee Poems"
Terrence Diggory: On "About the Bee Poems"
Barbara Hardy: On "About the Bee Poems"
Robert Phillips: On "The Bee Meeting"
Rose Kamel: On "The Bee Meeting"
Margaret Dickie: On "The Bee Meeting"
Karen Ford: On "The Bee Meeting"
Renée R. Curry: On "The Bee Meeting"
Rose Kamel: On "The Arrival of the Bee Box"
Margaret Dickie: On "The Arrival of the Bee Box"
Renée R. Curry: On "The Arrival of the Bee Box"
Ellin Sarot: On "The Swarm"
William V. Davis: On "Ariel"
Kathleen Margaret Lant: On "Ariel"
Anne Stevenson: On "Sylvia Plath's Life and Career"
Linda Wagner-Martin: On "Sylvia Plath's Life and Career"
Luke Ferretter: On "Plath's Writing on the Verso"
Lynda K. Buntzen: On "Plath's Writing on the Verso"